Welcome to jonwant.com! 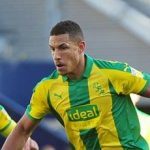 I’m a lifelong Albion fan, an England fan and a lover of the beautiful game in general, as well as being a former referee. I’ll be posting my thoughts on these subjects, and a few others on occasion, so feel free to get involved and tell me what you think. 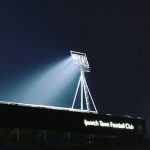 I have been writing my views and thoughts on the Baggies for more than 15 years, and I relaunched the site in its current format nearly four years ago. I now have decided to re-brand the site as the Brummie Road Ender and move the domain across to www.brummieroadender.com. 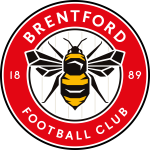 After the Leeds and Ipswich games were televised live, and the Swansea game available on the red button, armchair Baggies fans get to watch their fourth successive game as Brentford visit the Hawthorns for the Monday evening game on Sky. 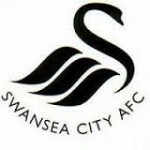 After recording their first away win since September, the Baggies look to make it successive away wins for the first time this season as they visit Swansea City on Wednesday evening.